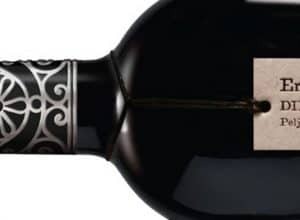 The Matuško Dingač Royal is one of the highest-priced red wines and the hardest to find. Limited production, selected berries from the top positions in the Dingač vineyards. Winemaking has been in the Matuško family for decades. 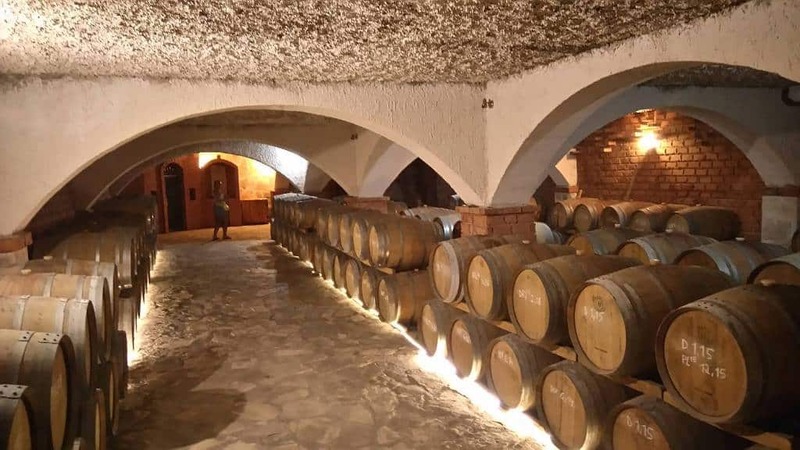 Nowadays, the Matuško wine cellar is the most visited wine cellar on the Pelješac peninsula – a place where you set to taste more than 20 wine labels accompanied by snacks and traditional food. Mate Matuško Violić is one of the well-known Dingač and Postup producers and one of the first to export premium Plavac Mali in large quantities to China. 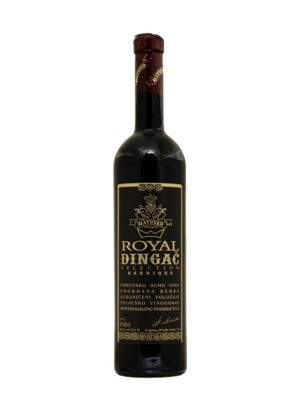 His Dingač Royal is the first highly priced wine to be exported in large quantities on the market that is known for appreciating the famous world appellations and Bordeaux Chateaus. 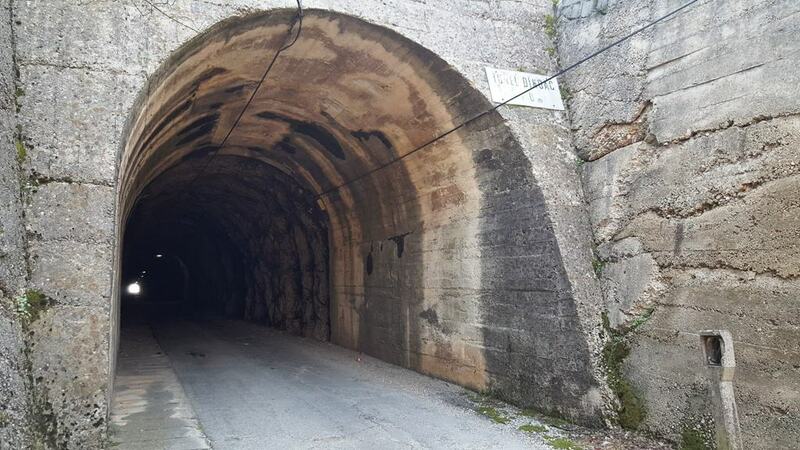 It is located right next to the Dingač tunnel, and you need to ride through if you’d like to see the vineyards. If you are already on Pelješac, you must check out Dingač, the steepest and the sunniest positions of Plavac Mali. The site is breath-taking. 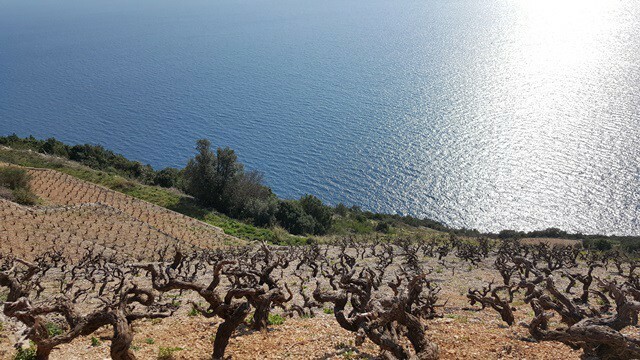 The most impressive wine cellar in Potomje on the Pelješac peninsula stretches on 2 000 square meters underground and is visited by more than 50.000 visitors yearly. The biggest wine attraction is the Dingač application itself. 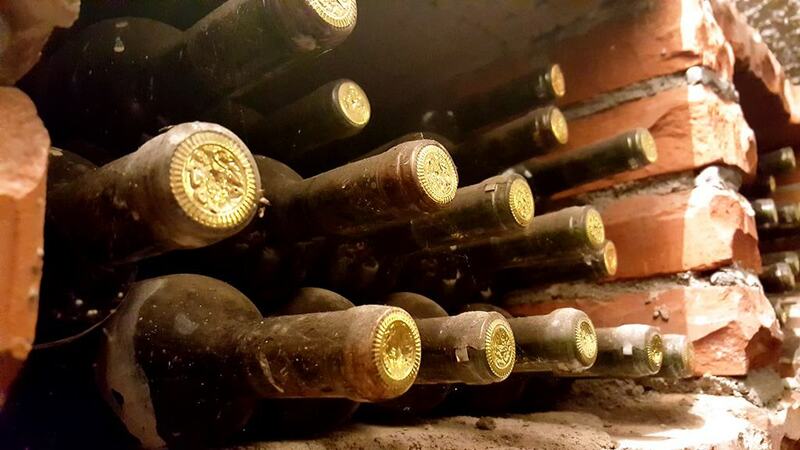 This cellar is not only a tourist attraction, from the start it was meant to be a place where the wine is made and the visitor can feel the magic of wine creation. 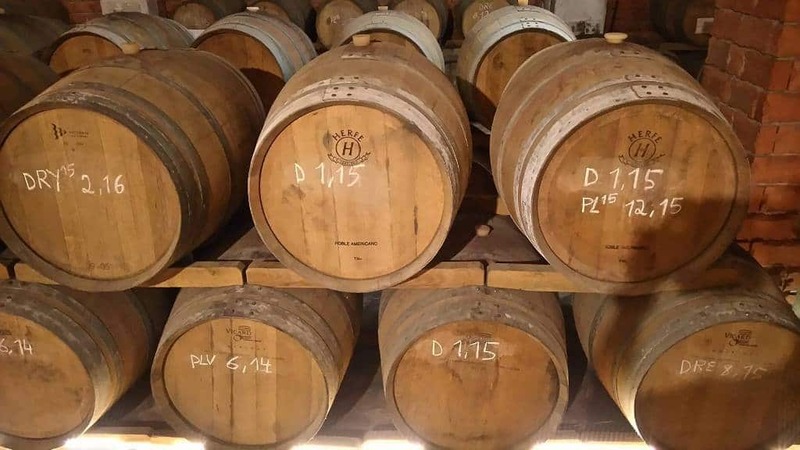 Currently, the wine cellar has 6000 full barrique barrels, thousands of archive bottles and peculiarity, and a midsized chapel inside the cellar. In 2017, the Matuško winery just finished a new part of the cellar, intended for storing white wines. As a winery, Matuško is recognized for the red wines, especially the well-known Dingač and Postup. Matuško says they are now starting to focus more on the whites. His recent purchase of the vineyards in Ilok in the continental part of Croatia shows the Matuško winery is going very serious into white wines. This winemaker rarely sends his wines to the competitions, but when he does – they return home with medals. Dingač Royal 2007 and Dingač Reserva 2008 won Gold Medal at the Challenge International du Vin Bordeaux, one of the most prominent and most influential international wine competitions. When we talk about Dingač, there are some things to mention before we start describing the most famous wine labels of the Matuško winery. This is authentic power, very steep and poor soil that concentrates aromas and flavours in every berry harvested. Triple insulation and hot summers with temperatures over 40 Celsius degrees in the shade are not an exception in Coastal Croatia, known for the drought periods in the summer. All of this is captured in every grape that comes from Dingač. 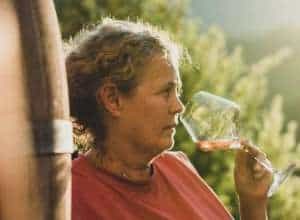 High levels of tannins, accumulated sugars in grapes that give powerful and structured wines that often go over 15% in alcohol. Wines from the Dingač appellation reach have the uniqueness of fruits: aromas often described as dried plums, figs, raisins and fruitcake in the aftertaste. 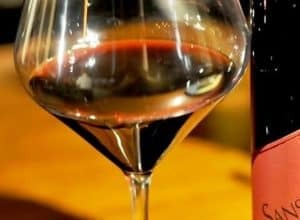 Dingač is an exceptional style of wine and the ones from Matuško, are among the top rated and most wanted Croatian wines abroad. The Matuško Dingač is a Plavac Mali wine harvested from the Dingač positions, matured in oak barrels, very concentrated and rich. Dark fruits combined with Mediterranean herbs and recognizable high alcohol levels that are almost inevitable when we talk about steep Dingač vineyards. 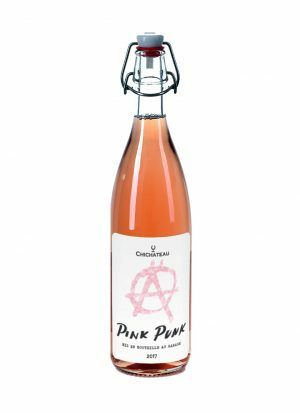 Rich structure of the wine handles the alcohol power excellently. Ripe fruits lead the aromatic sensations with a hint of spiciness and leather. This is elegantly crafted, but sturdy and structured red wine with a unique Dingač application signature in its taste. The Matuško Dingač reserve matches more selected fruits and longer maturation in the wine cellar. Aging in the oak gives the reserve subtler approach of Plavac mali with all its recognizable fruits on the palate, figs, dates, plums and vibrant, spicy backbone. The reserve is made as a dry wine, with lots of fresh fruits coming on the palate. Matuško Dingač Royal is one of the highest-priced red wines and the hardest to find. Limited production, selected berries from the top positions in the Dingač vineyards boost in the richness of flavours, tannins, and the residual sugar. This wine is in the medium dry category with firm structure and persisting vibrancy. Rich in the number of tannins but soft in their approach. You can sense the mocha and coffee touch to it, accompanied by hazelnuts and raisins. Grapes were picked later and this is the wine you choose when you want to taste the power of this specific appellation. With residual sugars comes – 17,7% alcohol, well incorporated into the structure. Amarone Della Valpolicella fans will have their new hero in Croatia with Royal bottle. We visited the Matuško winery during the hot summer months and needed a introduction with whites before the powerful reds of Pelješac. Although the crown of the winery still remains the best selections of Plavac Mali grapes grown on Dingač vineyards, the Matuško family is moving towards more accessible and refreshing segment. In the wine cellar, you can taste two sparkling wines and whites made out of indigenous Rukatac, or Chardonnay and Pošip. All of the above mentioned are the most wanted labels in our webshop.